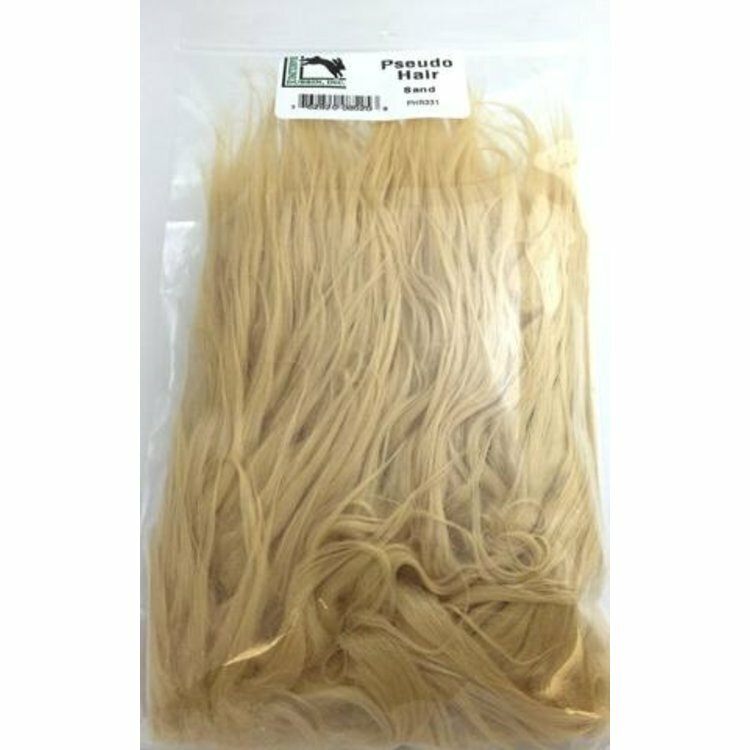 Hareline's Pseudo Hair is a great substitute for hard to find polar fibre. 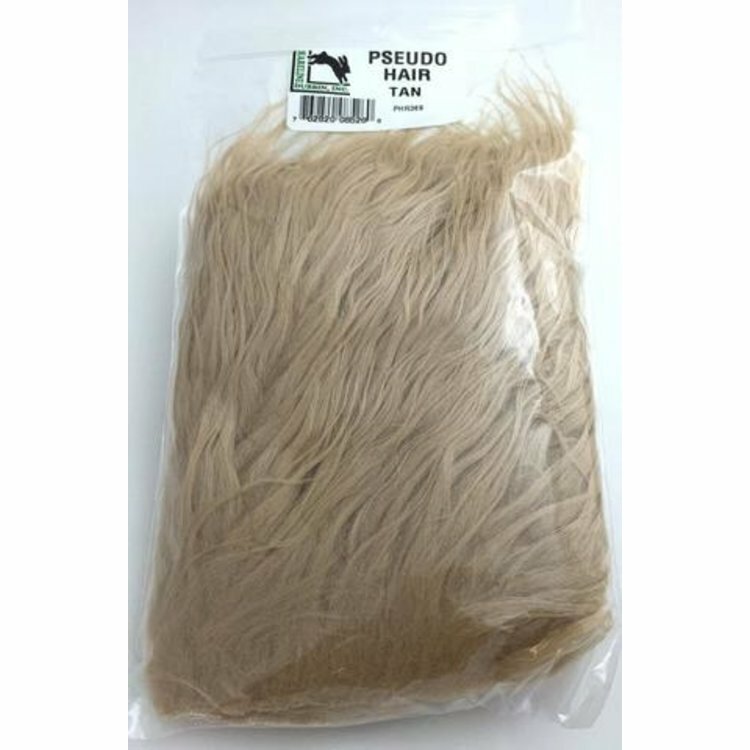 Soft fine fibered synthetic fur that is perfect to use in place of craft fur. Compared to craft fur, Pseudo Hair is softer, has finer fibers, and has awesome movement. 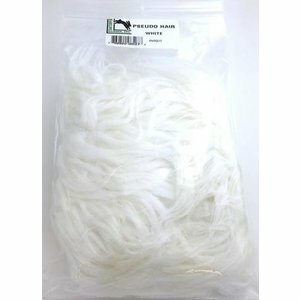 Use for wings on bonefish flies- such as Gotchas. 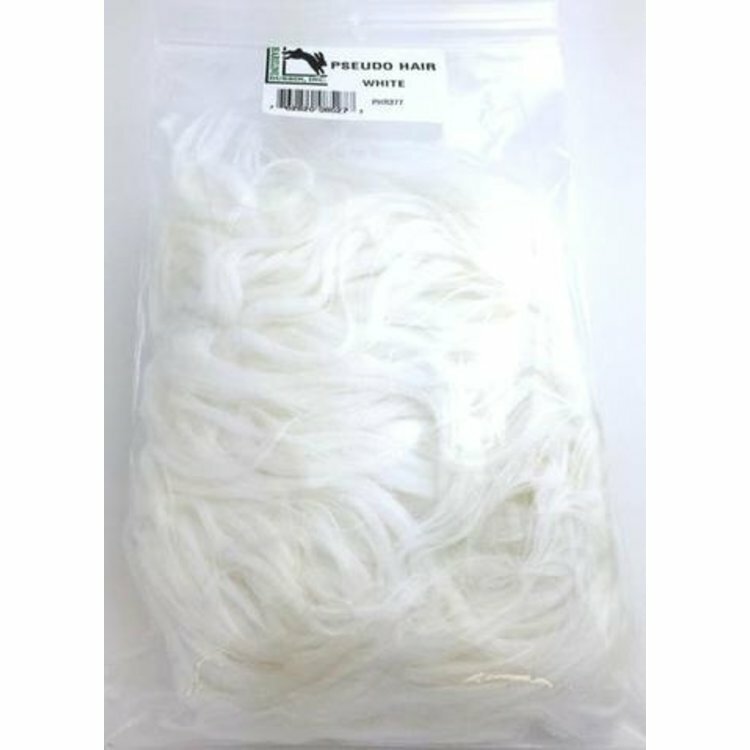 Also use for wings on Clouser style flies. 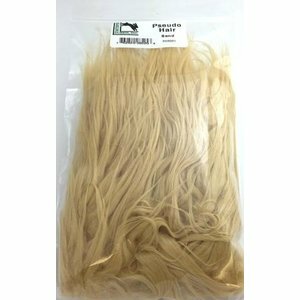 Premo Hair, Huge (15" x 2 1/2") premium northern deer hair strips. Beautifully dyed with soft tanned leather. 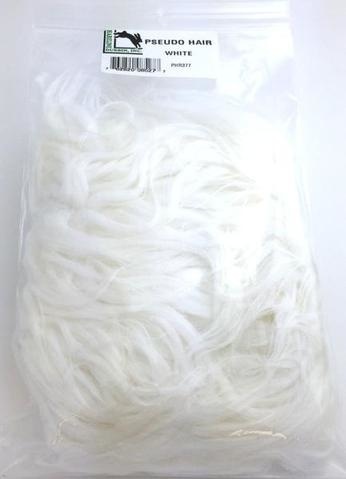 Great for spinning and numerous other uses. 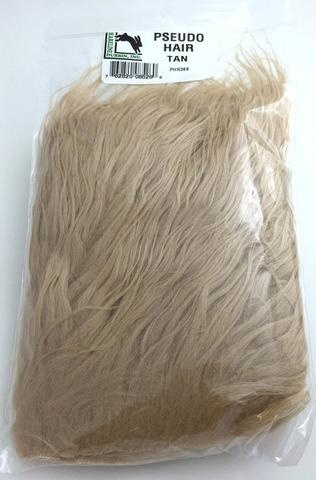 Slinky Fibre, The perfect substitute for Super Hair. 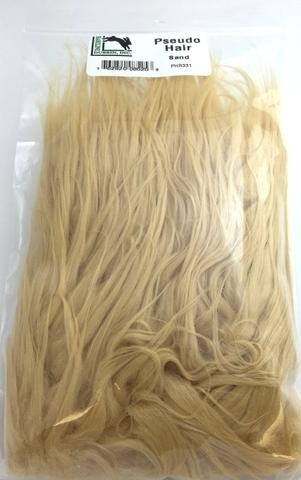 Nice crimp to give you body without the build up.